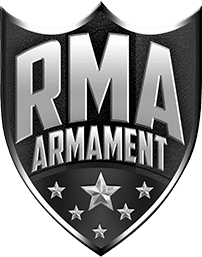 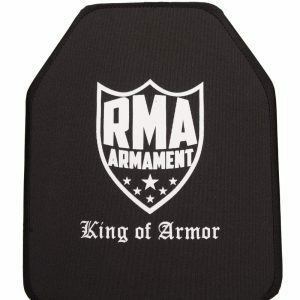 RMA’s NIJ 0101.06 Level III (model #1088) plate was specifically designed with the US Navy and Marine Corps in mind and is manufactured as a single curve plate. 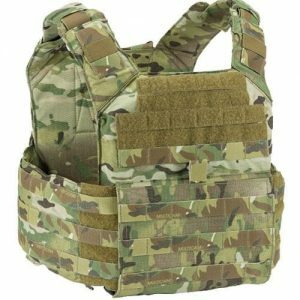 Special operations engineered to be positive buoyant – in addition to weighing just 3 pounds – this level III will defeat multiple 7.62×51 FMJ and all small arms munitions. 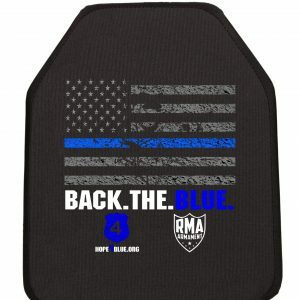 RMA’s Ultra High Weight Molecular Polyethylene plates are designed and manufactured in the USA and are built to exceed the standards set forth by the National Institute of Justice’s standards for an NIJ 0101.06 Certifications for a stand alone plate. 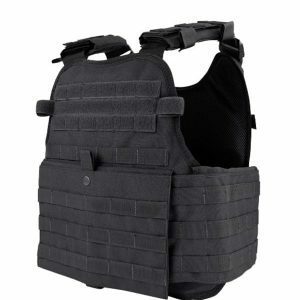 Anyone who depends on superior protection in the most dangerous situations can depend on the strength and quality of this Level III stand-alone rifle plate.